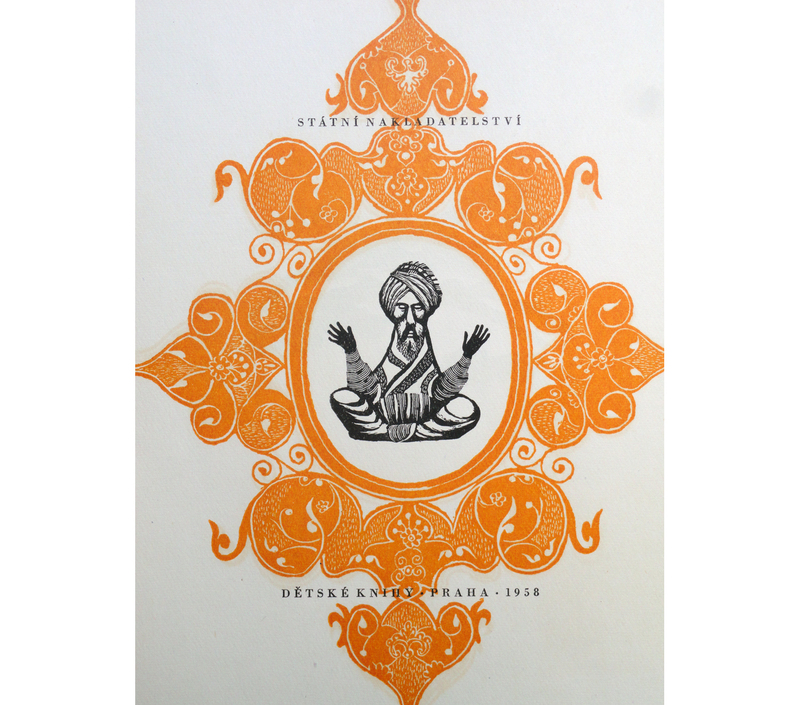 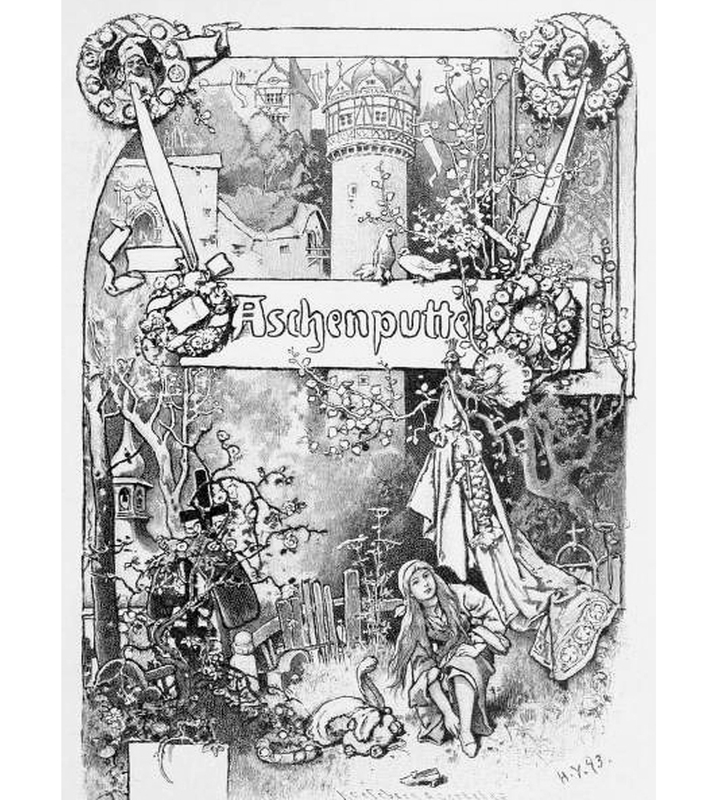 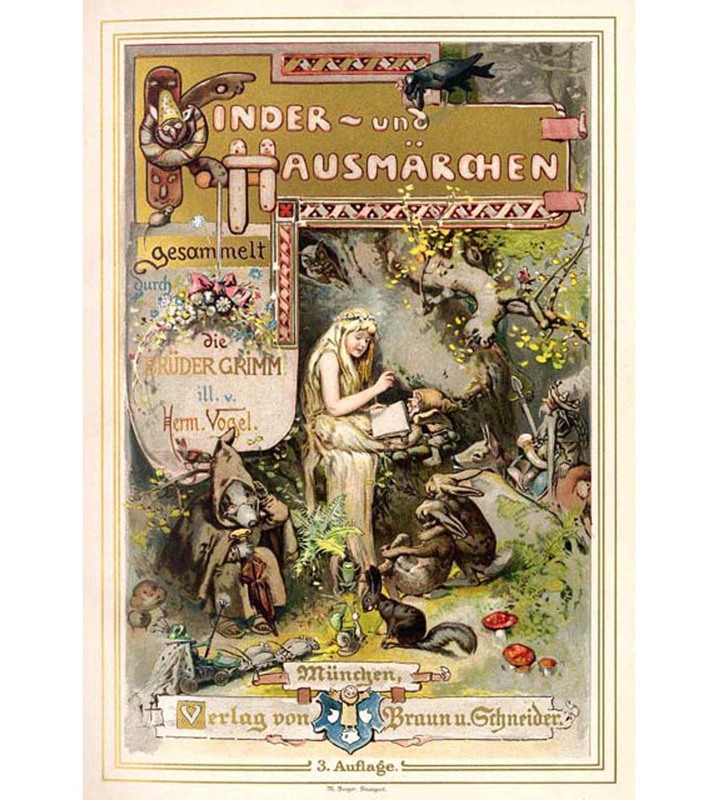 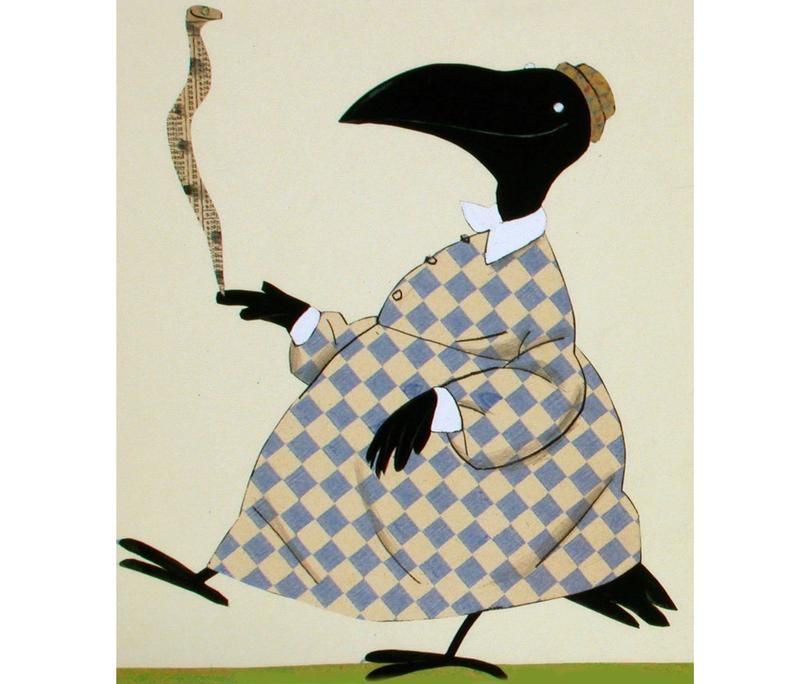 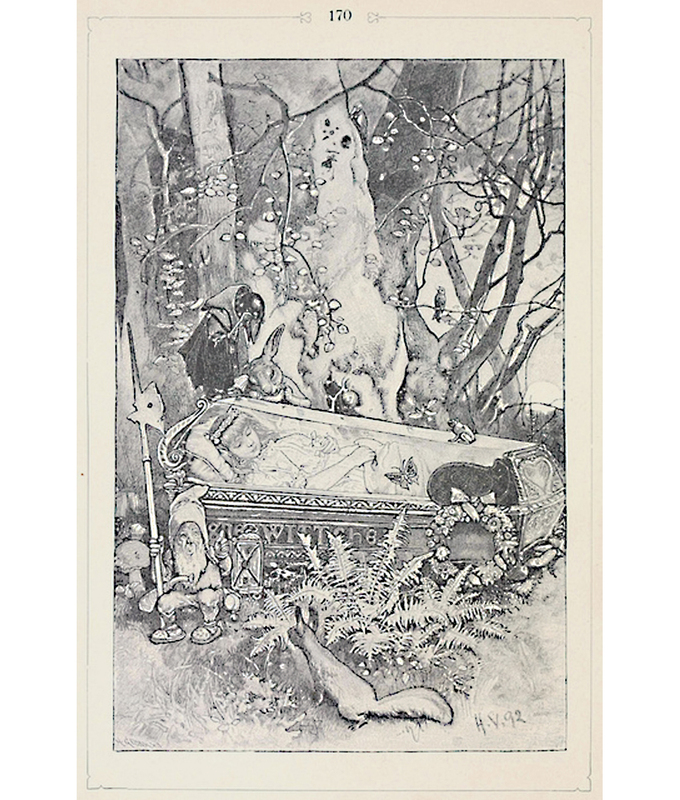 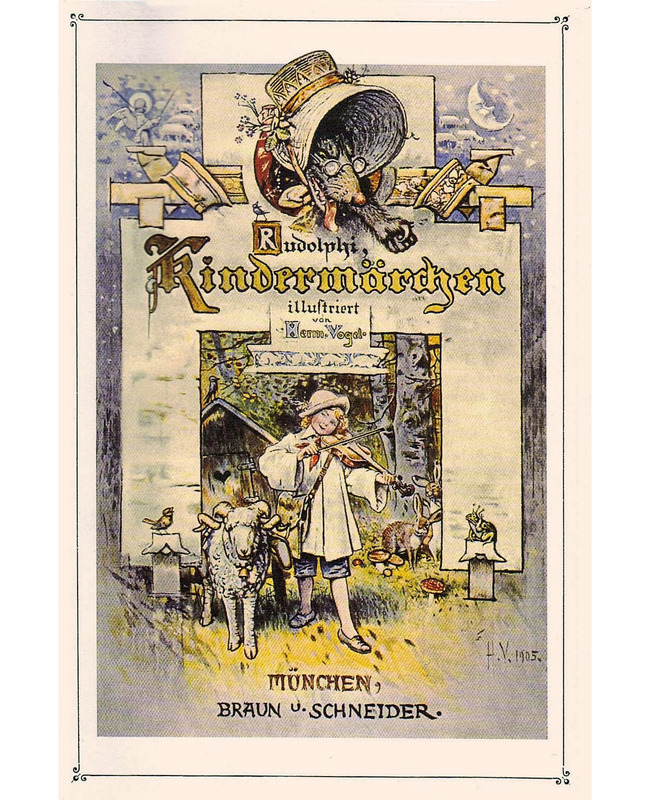 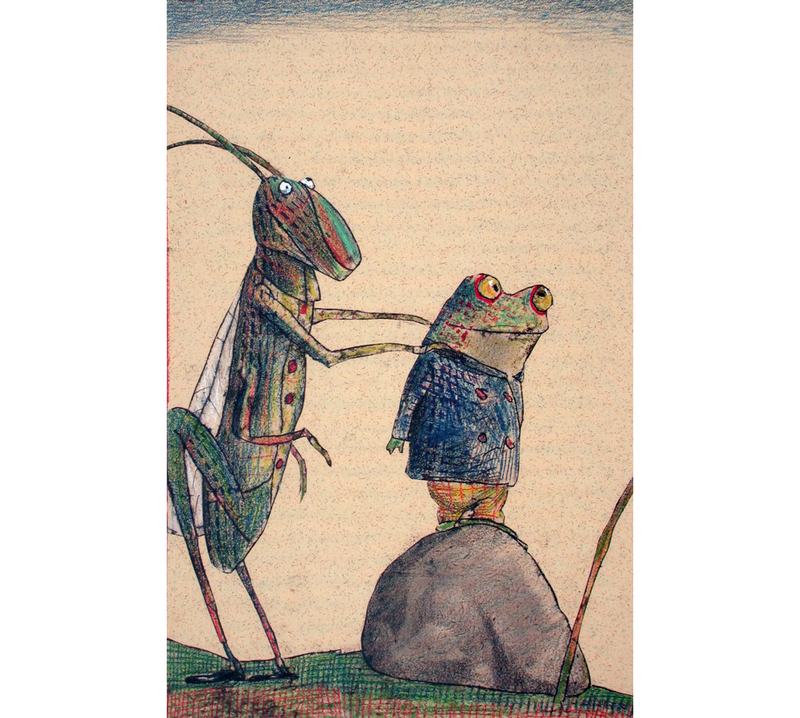 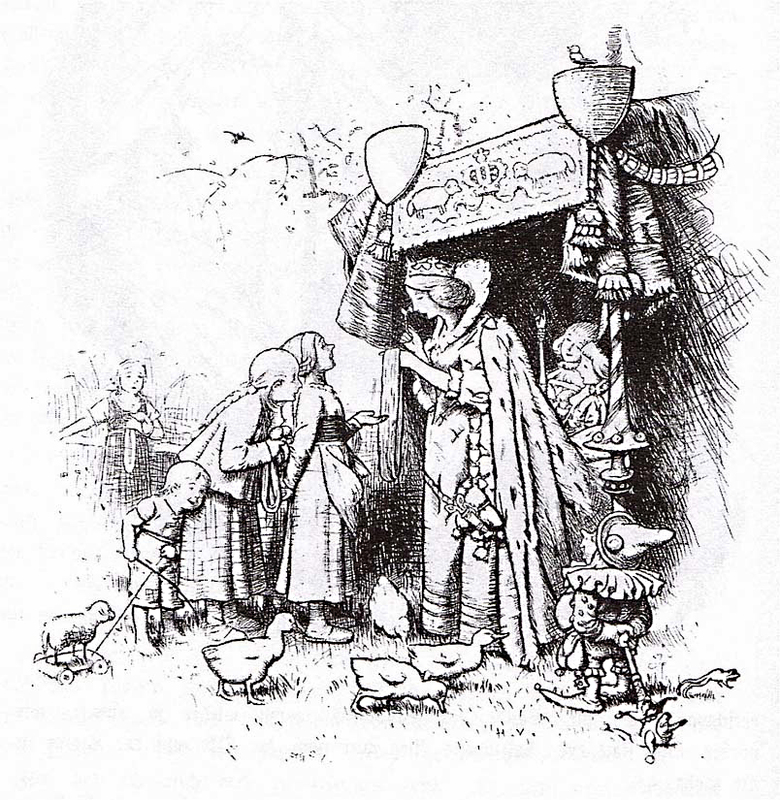 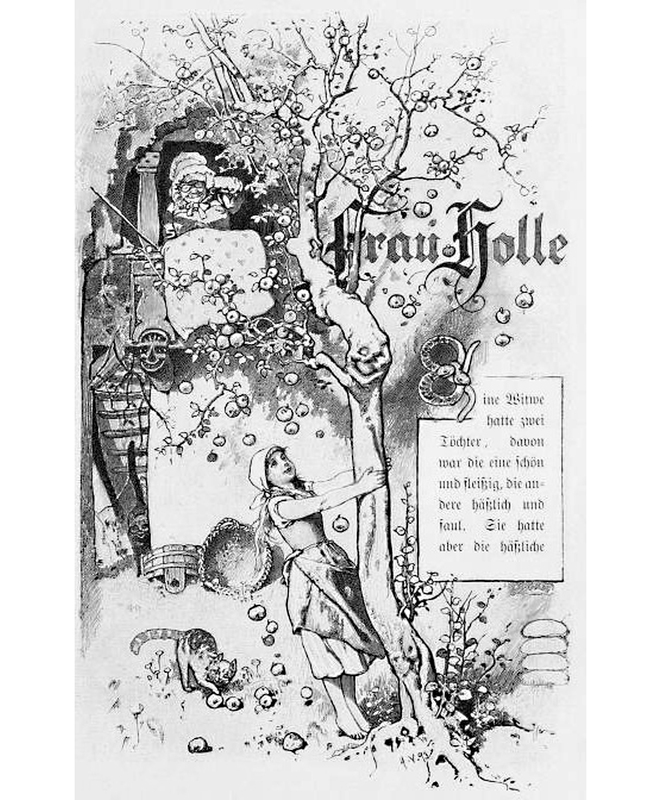 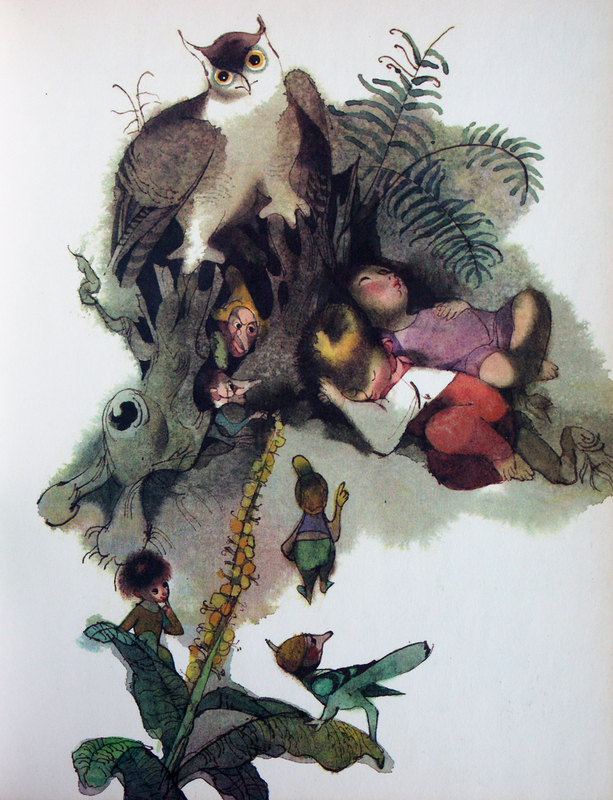 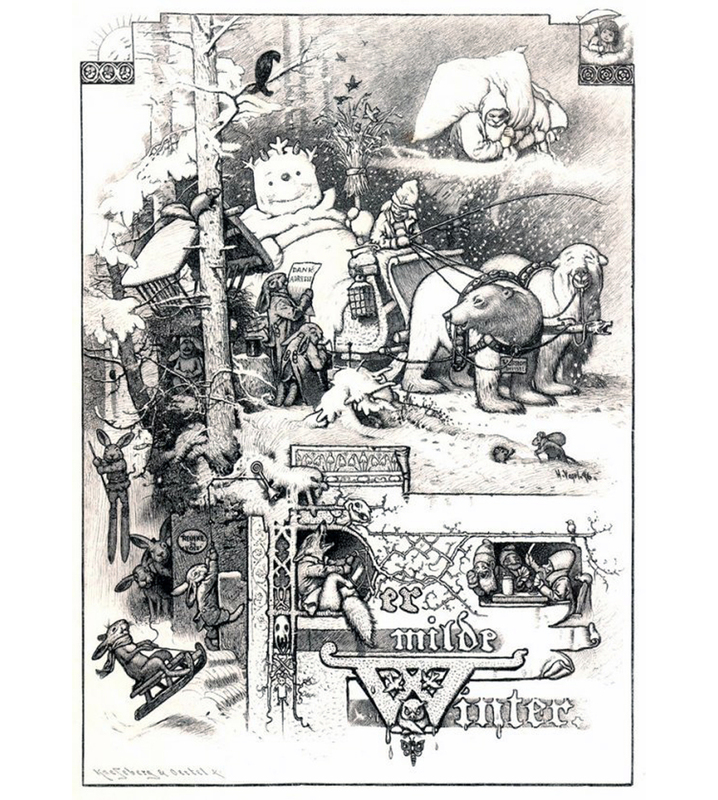 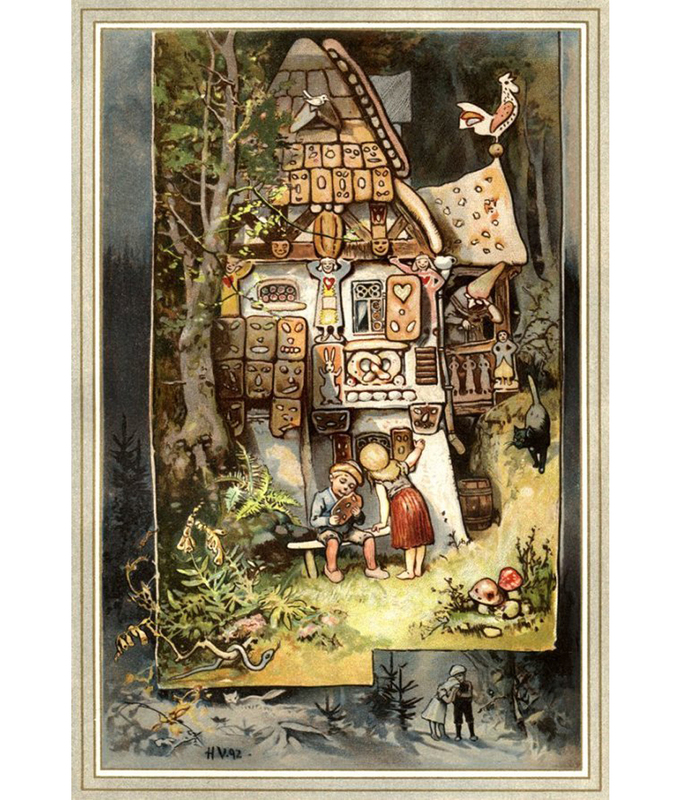 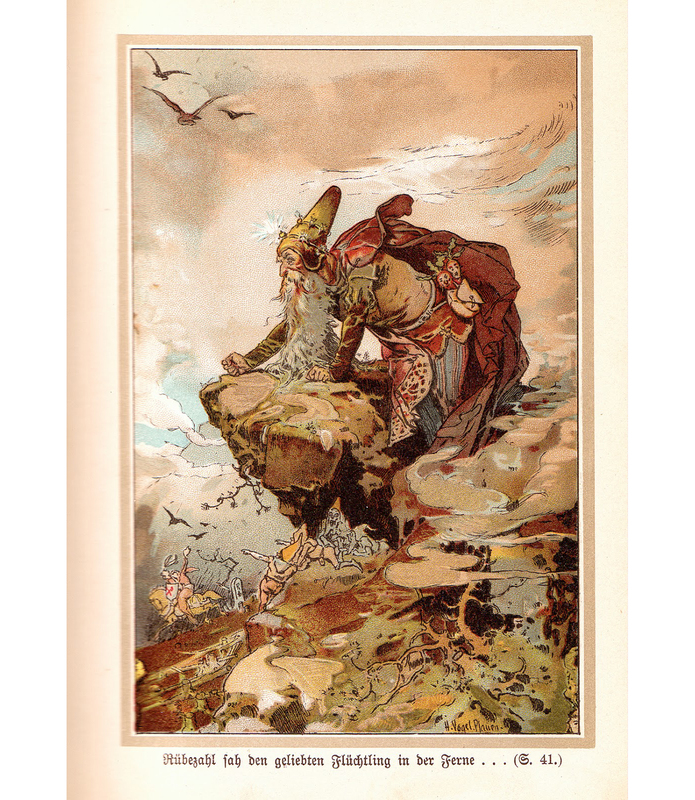 I would like to introduce you to a german childrenbook illustrator that is not too well known today, HERMANN VOGEL, 1854 – 1921. he grew up in saxony and studied at the art academy in dresden. 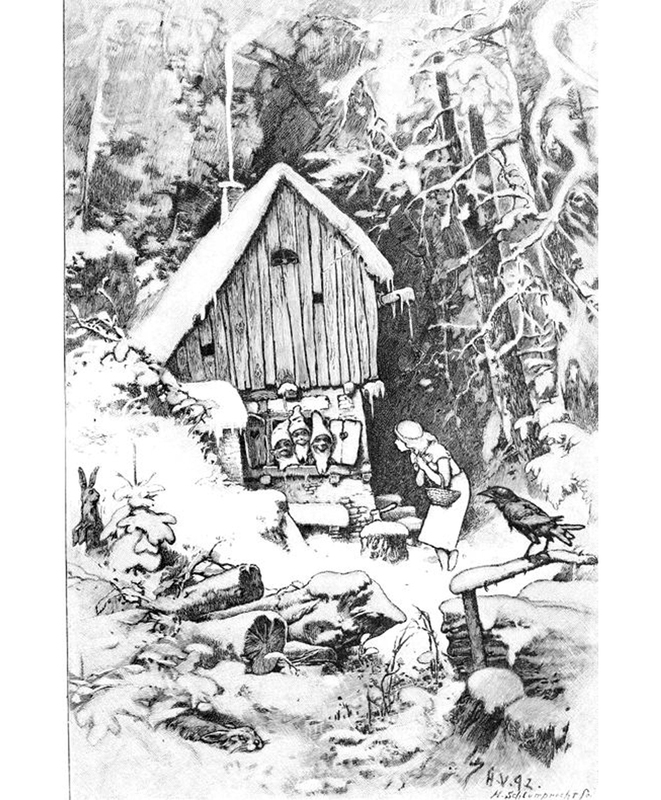 VOGEL’s illustrations are in the tradition of german ROMANTICISM, and their best known artists – LUDWIG RICHTER, MORITZ VON SCHWIND and CARL SPITZWEG. 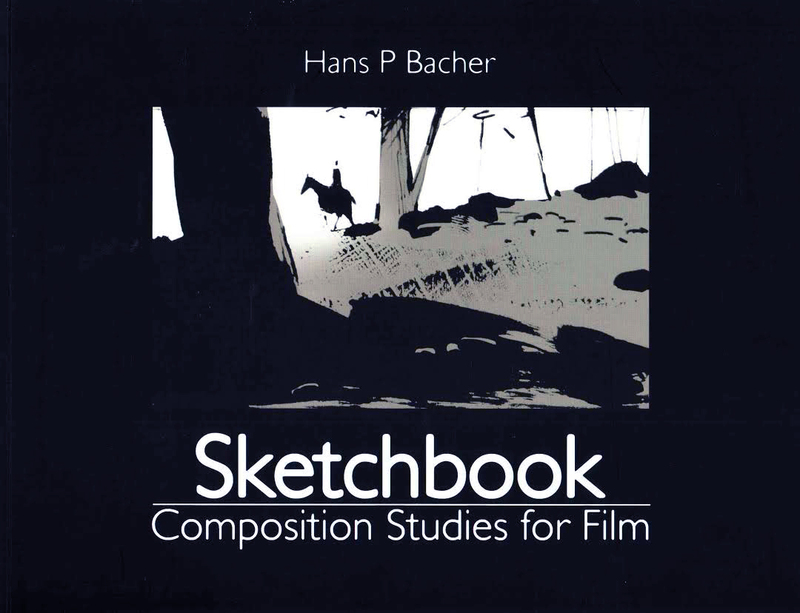 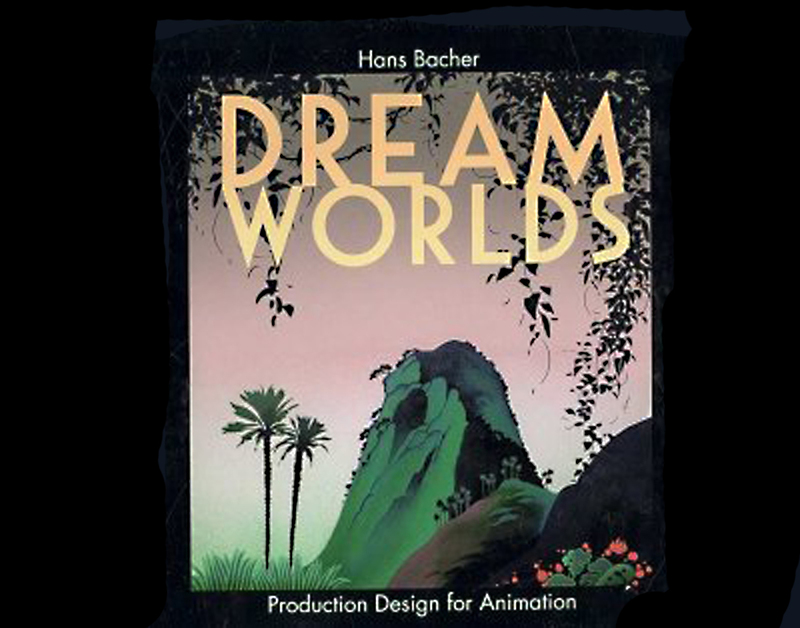 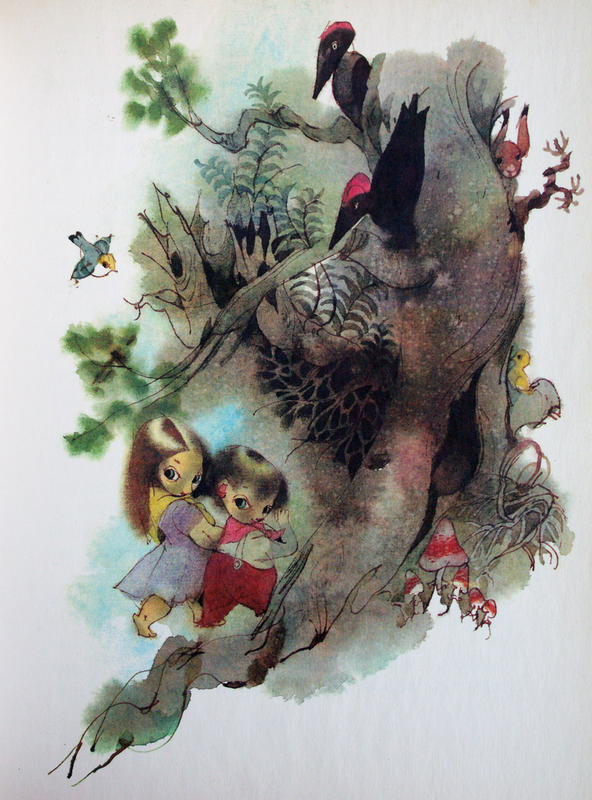 ALBERT HURTER introduced these artists and their illustration style to the disney studio and they influenced very much the look of the first animated feature films. 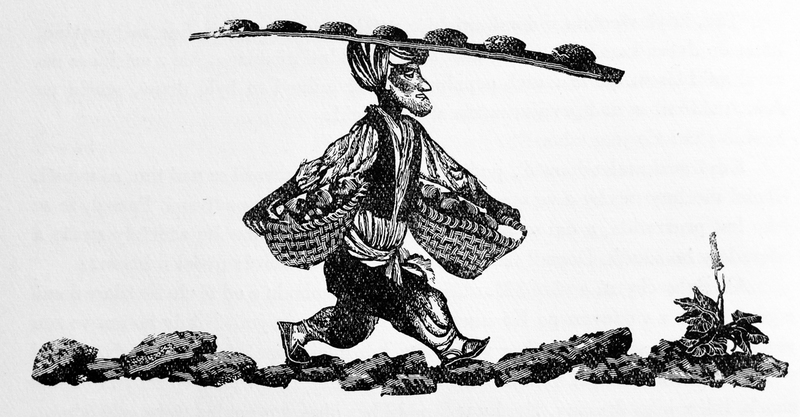 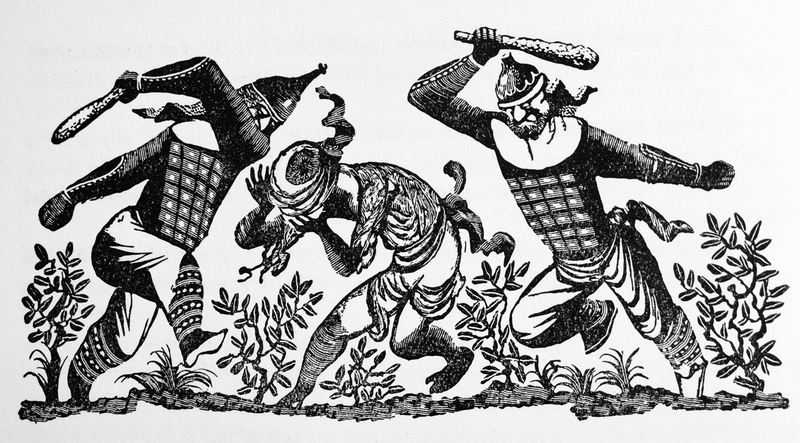 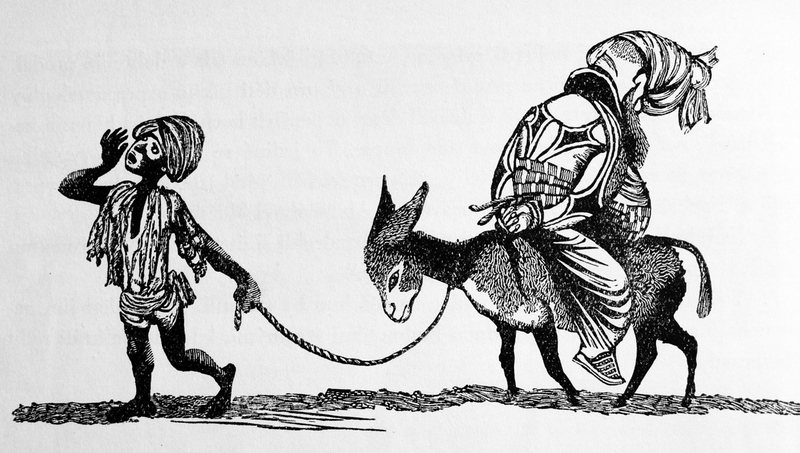 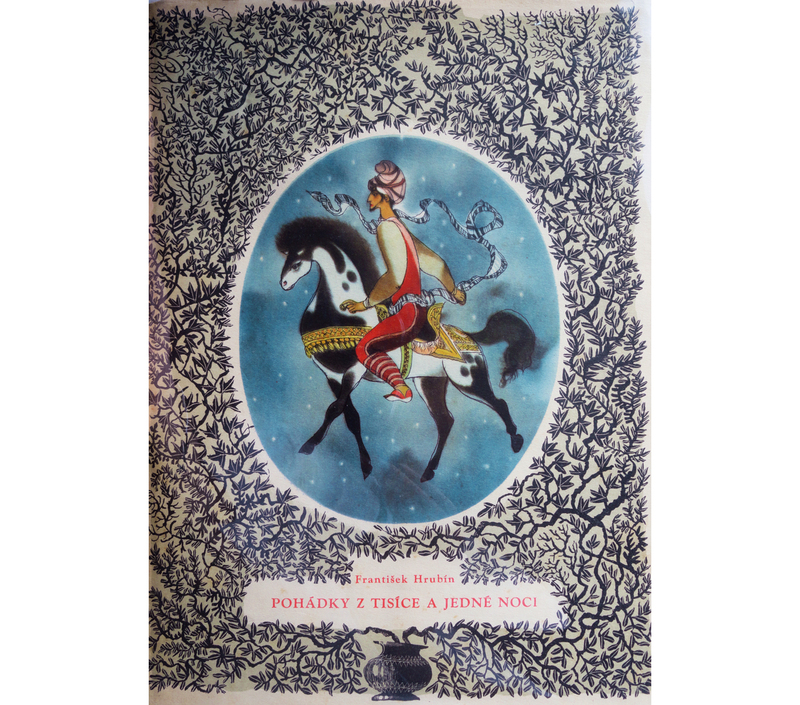 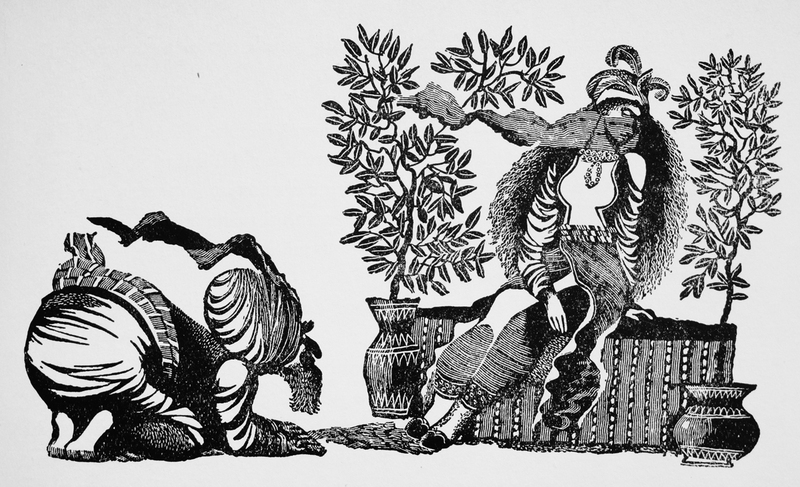 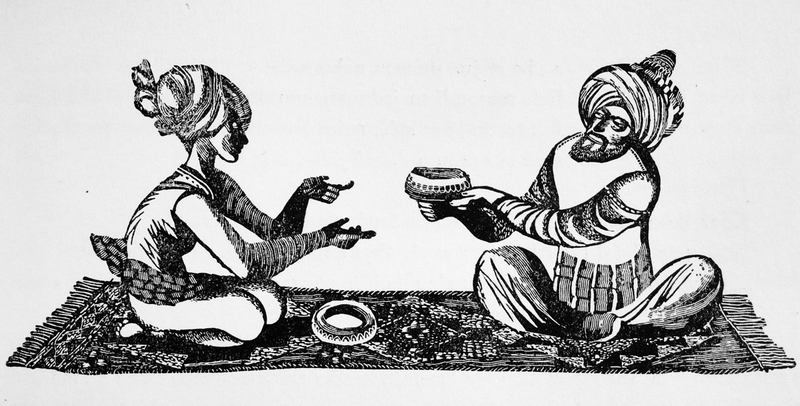 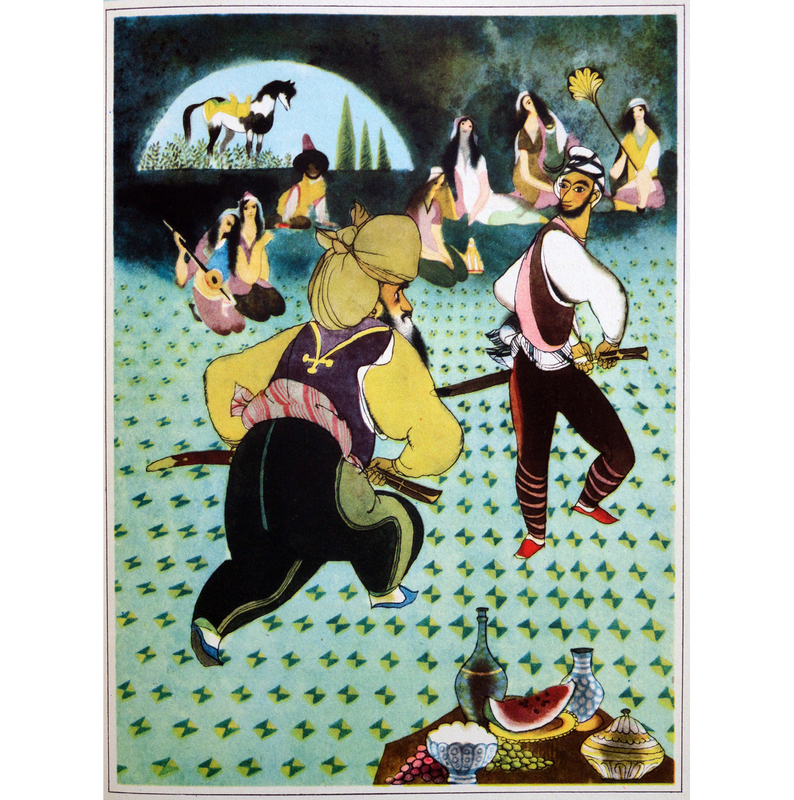 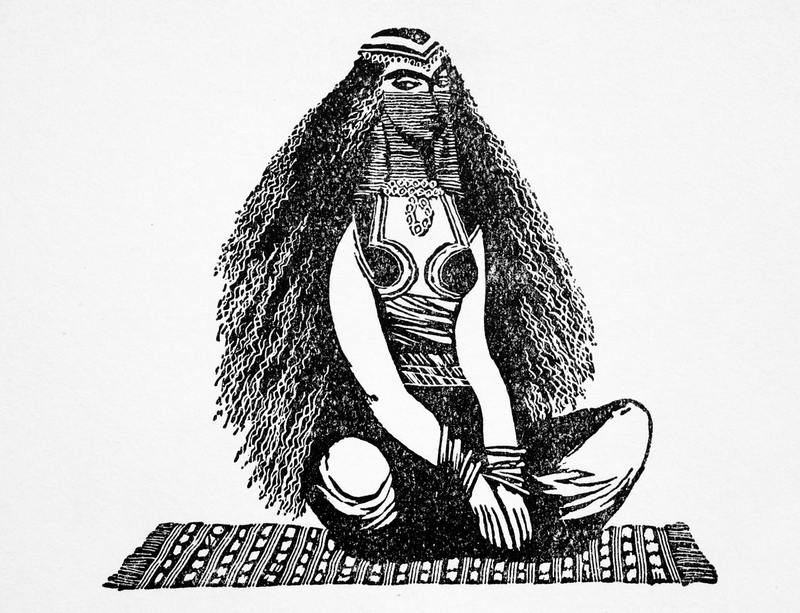 below some illustrations JIRI TRNKA created in 1958 for a children book with 1001 ARABIAN NIGHTS stories. 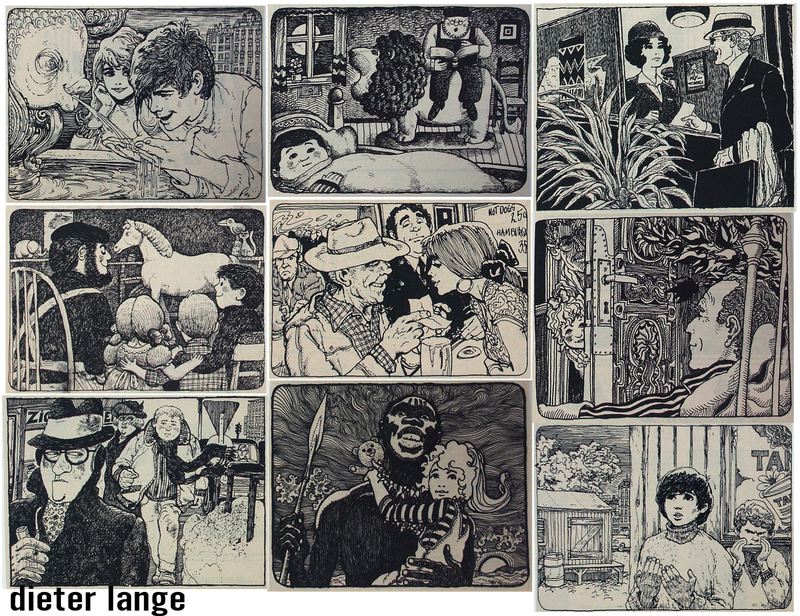 the black/white ones are masterful pen+ink drawings. 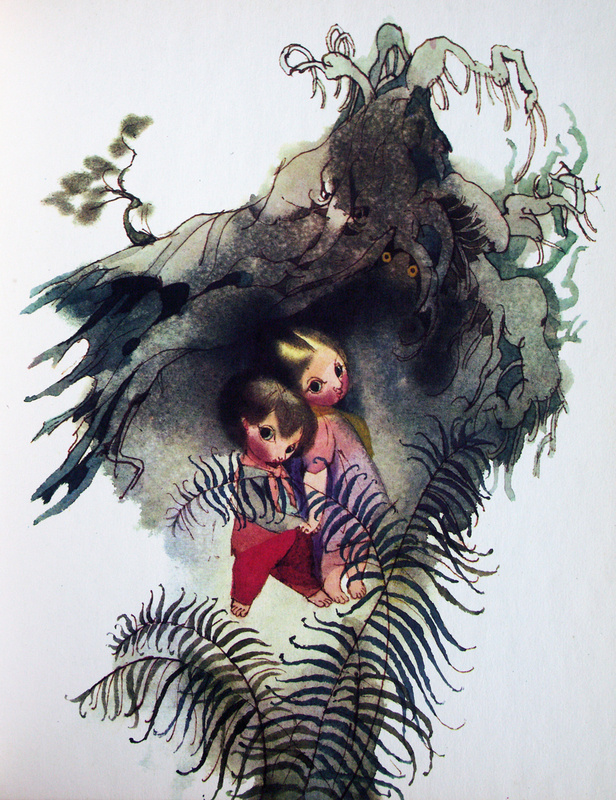 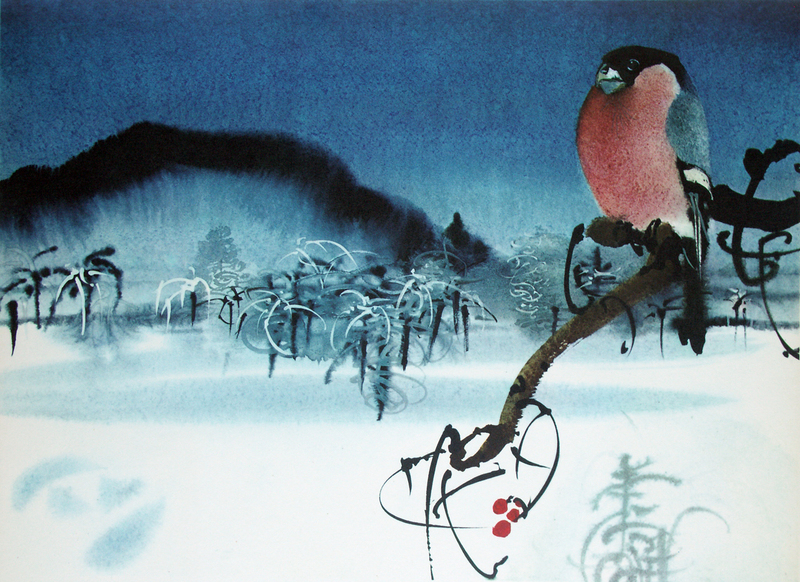 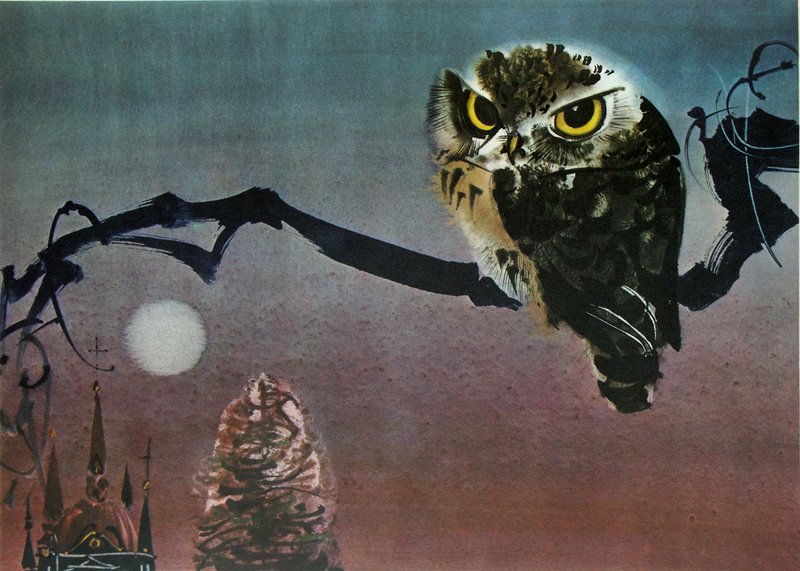 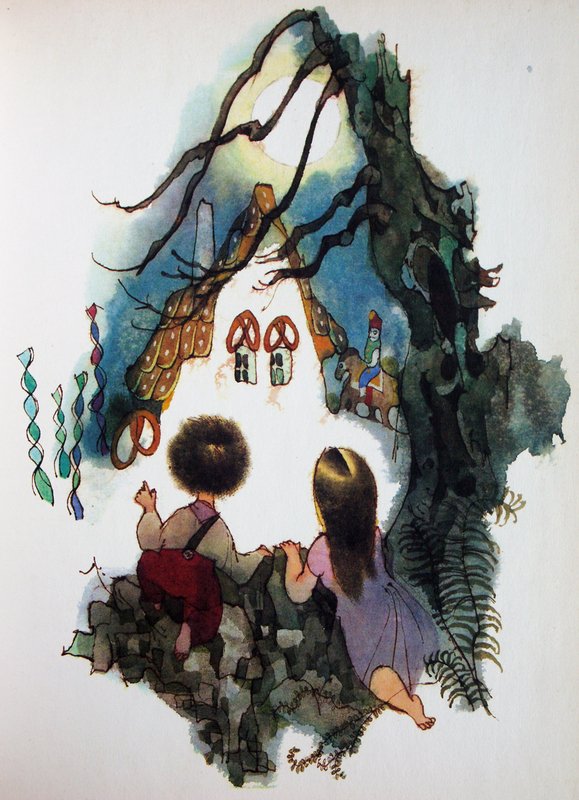 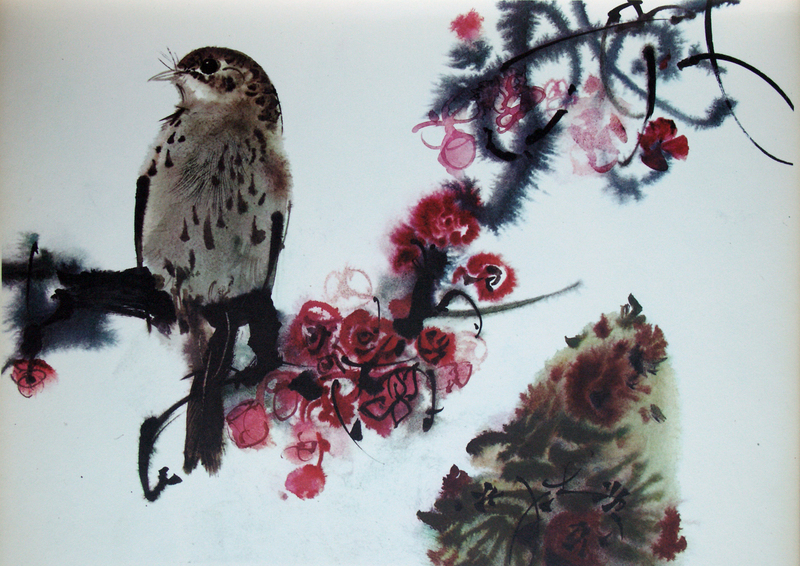 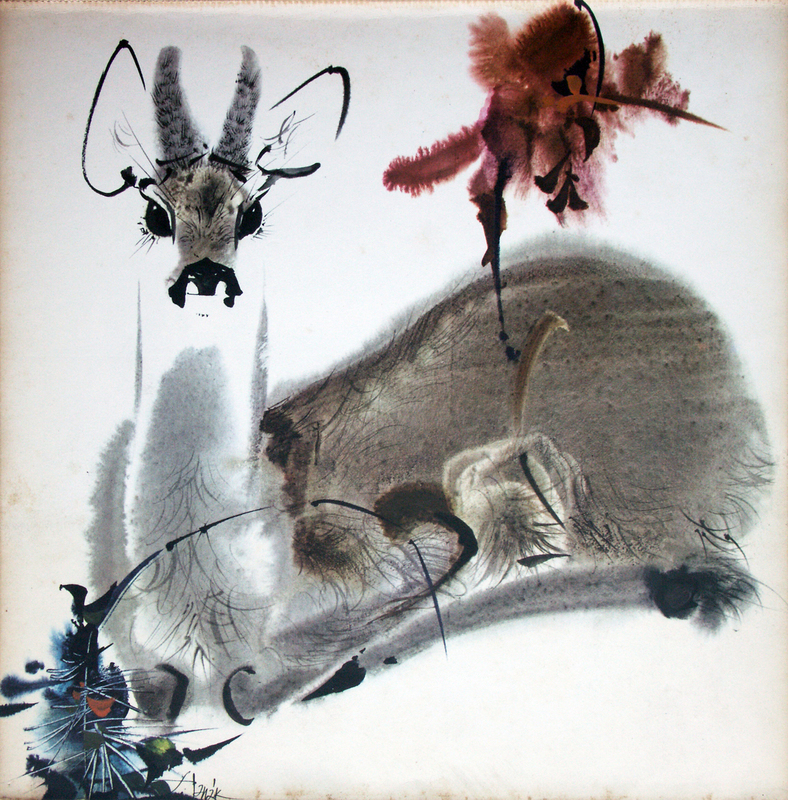 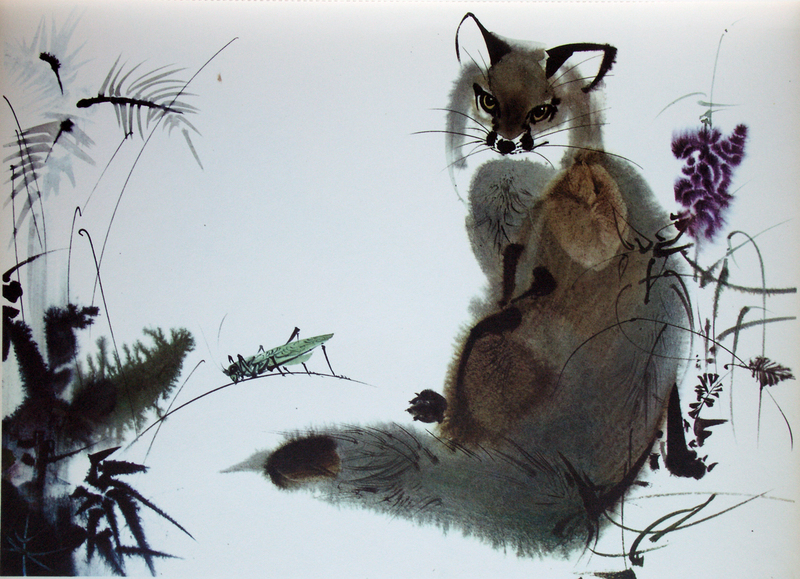 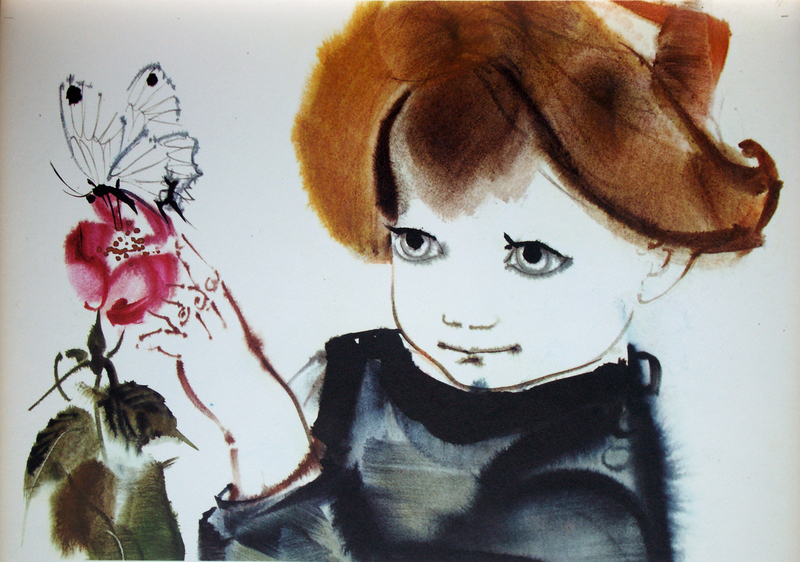 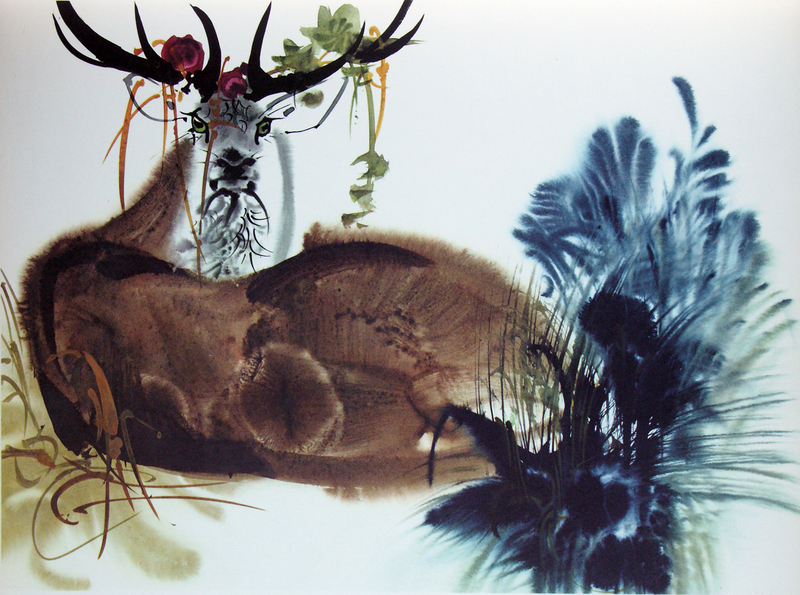 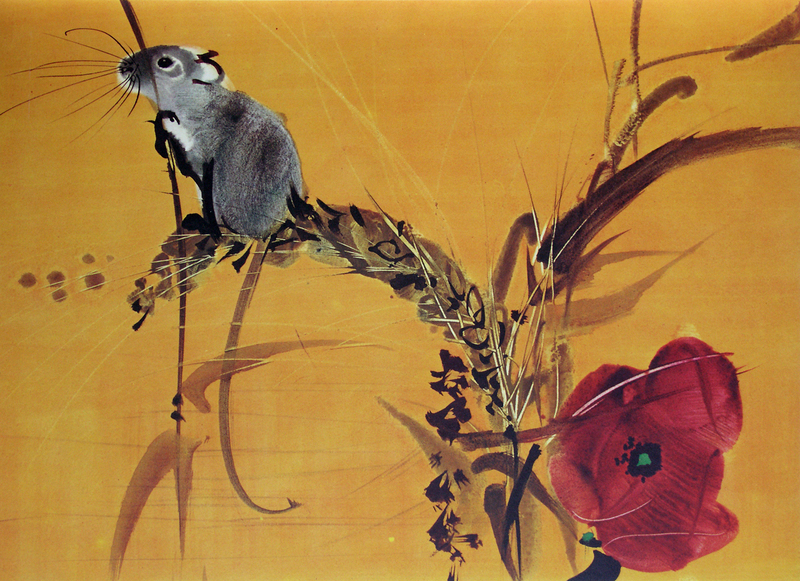 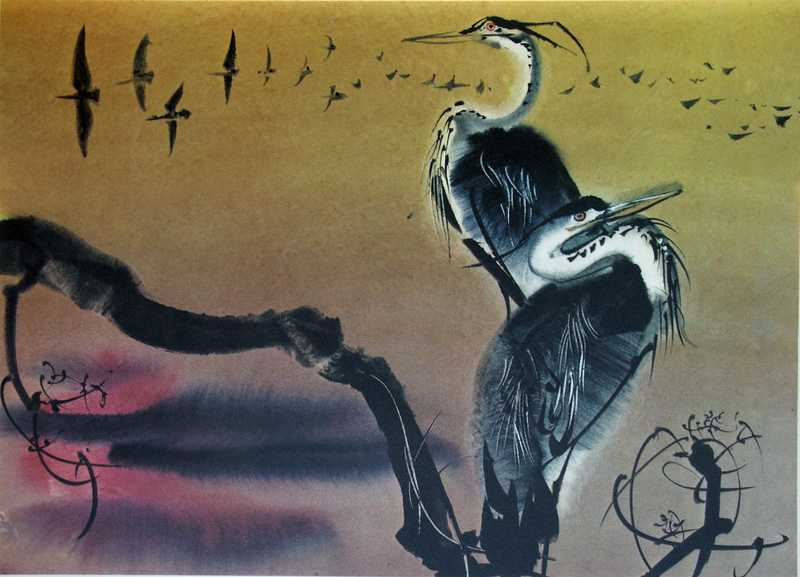 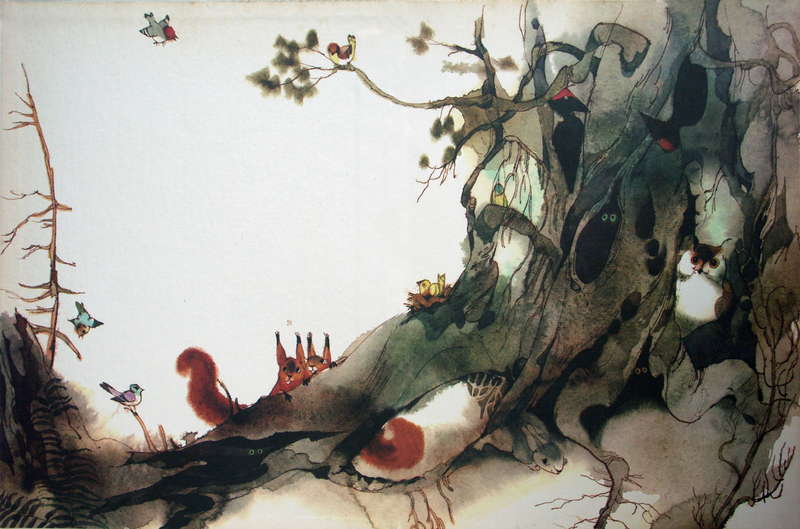 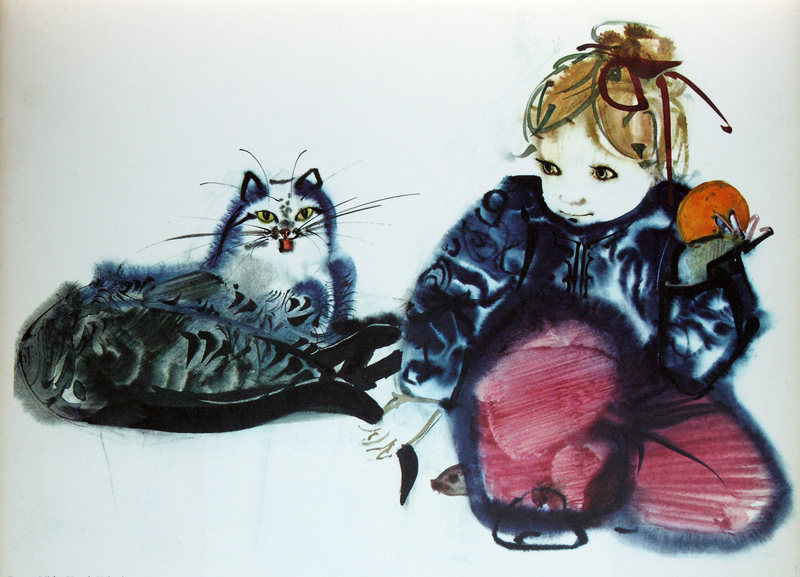 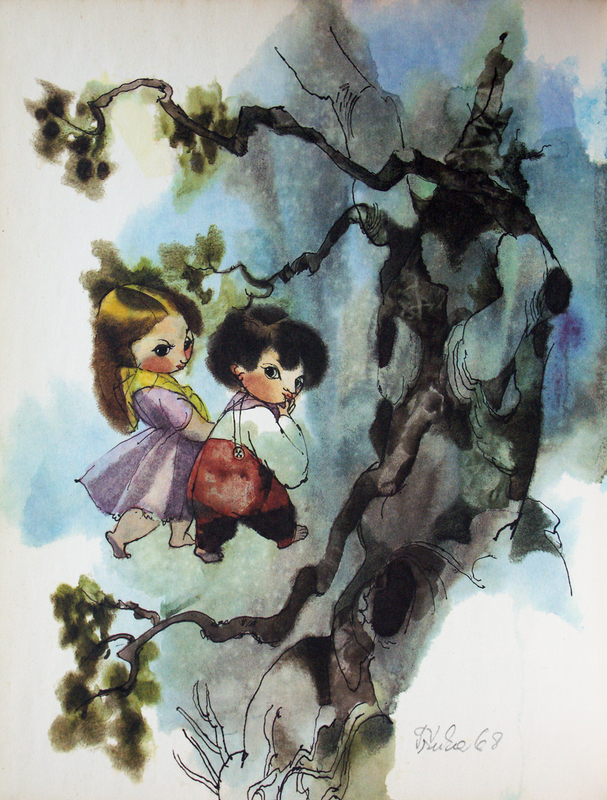 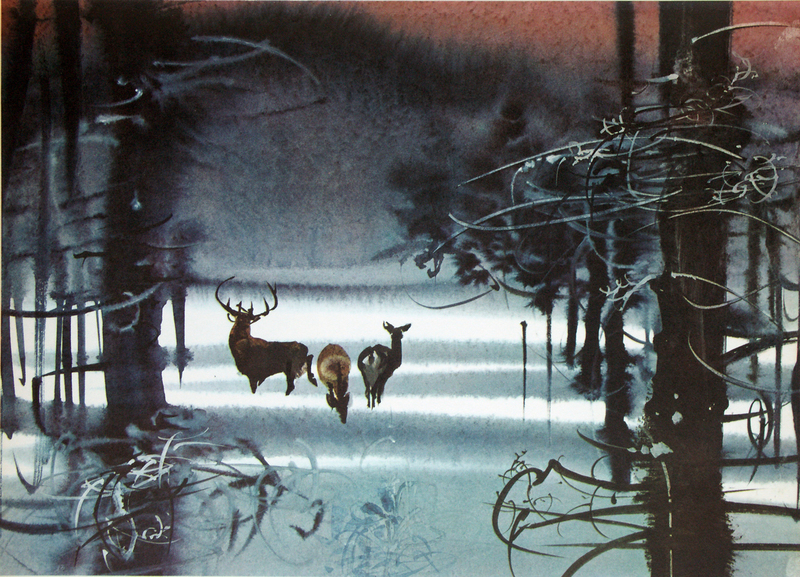 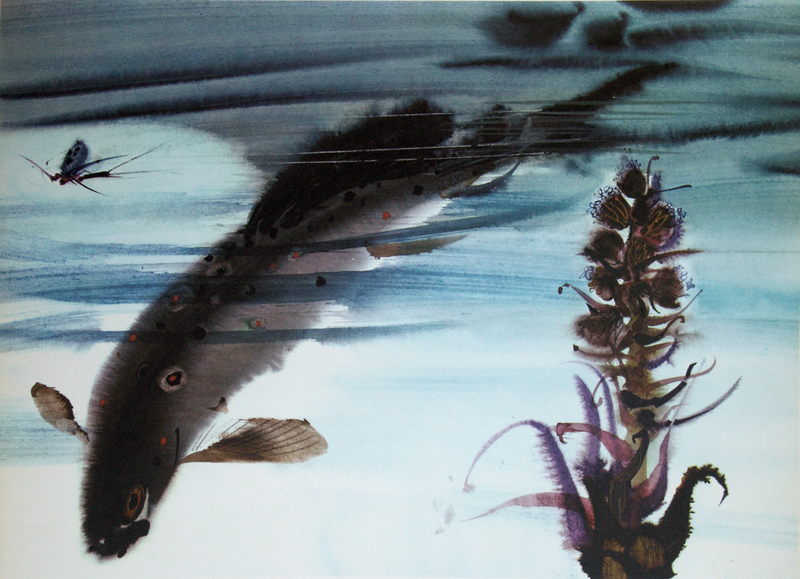 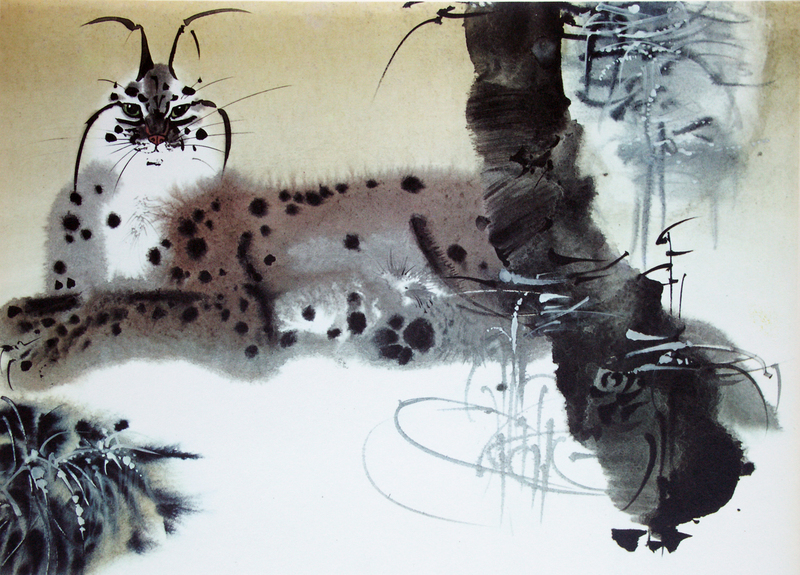 MIRKO HANAK created these beautiful watercolors in the late sixties for a calendar. 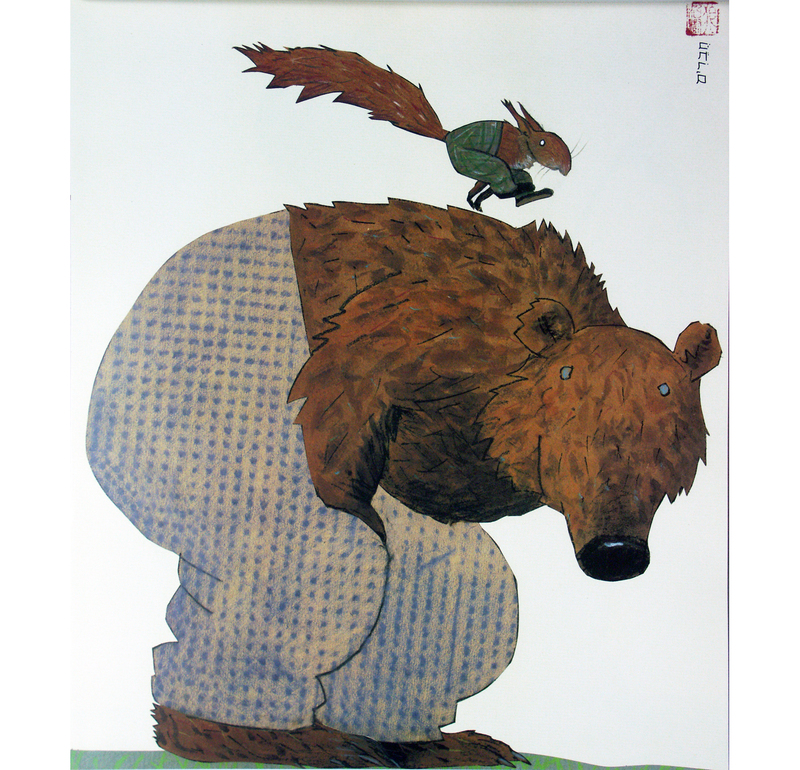 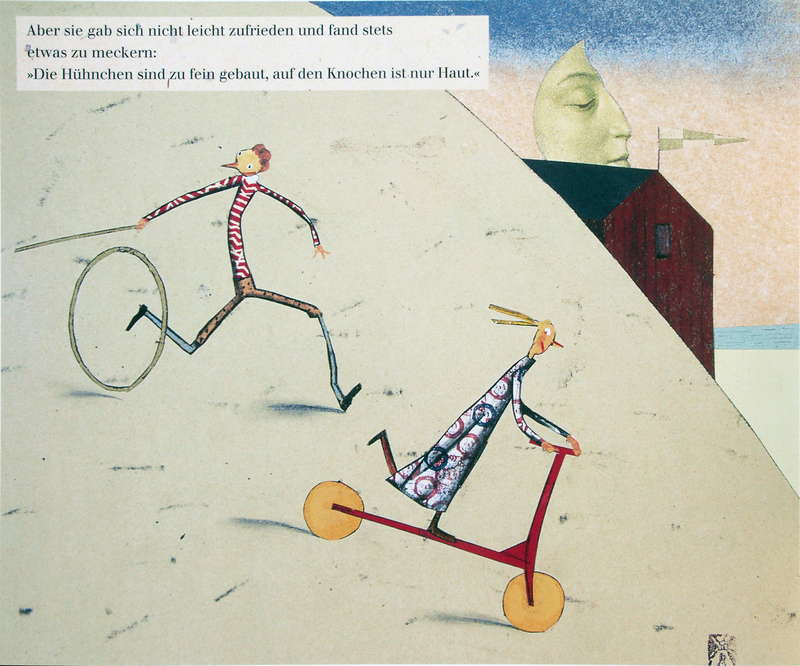 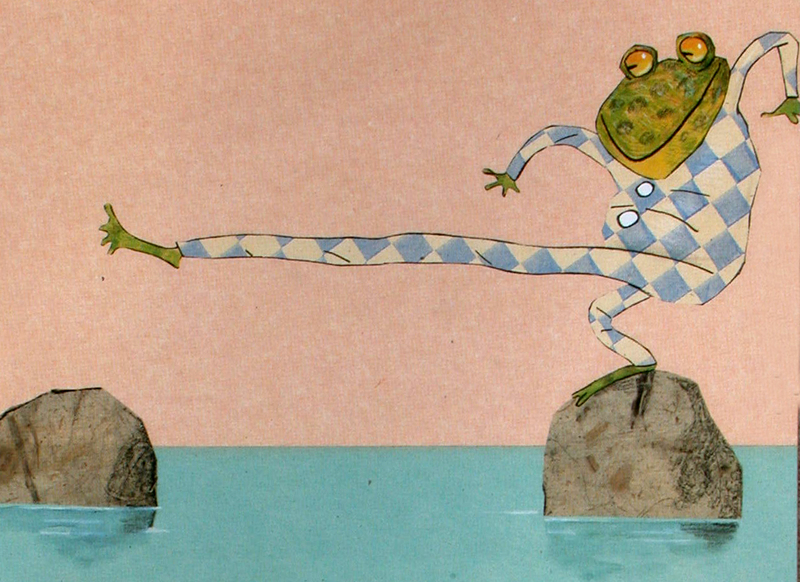 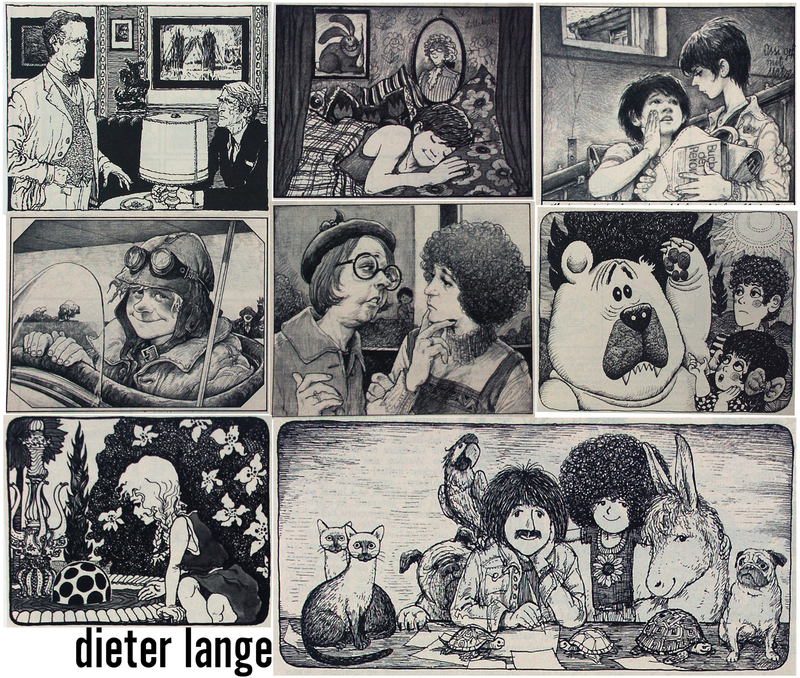 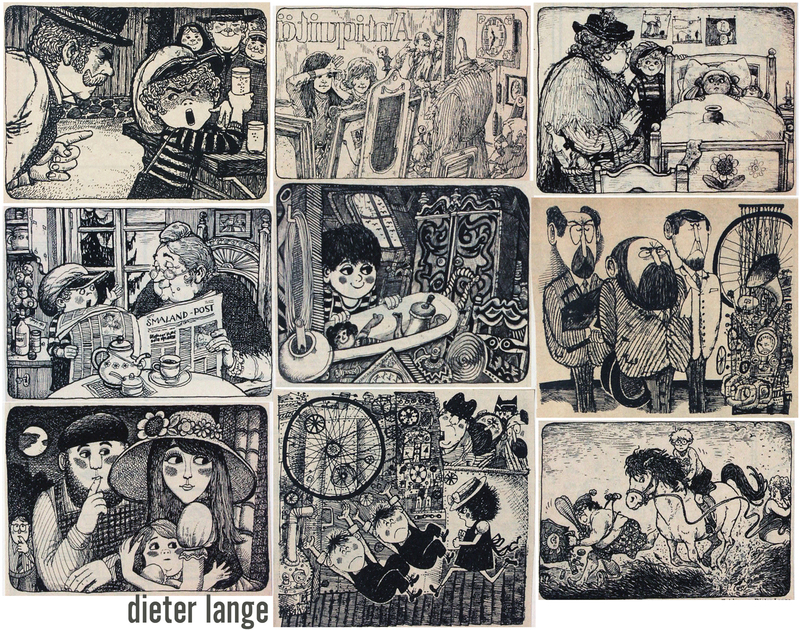 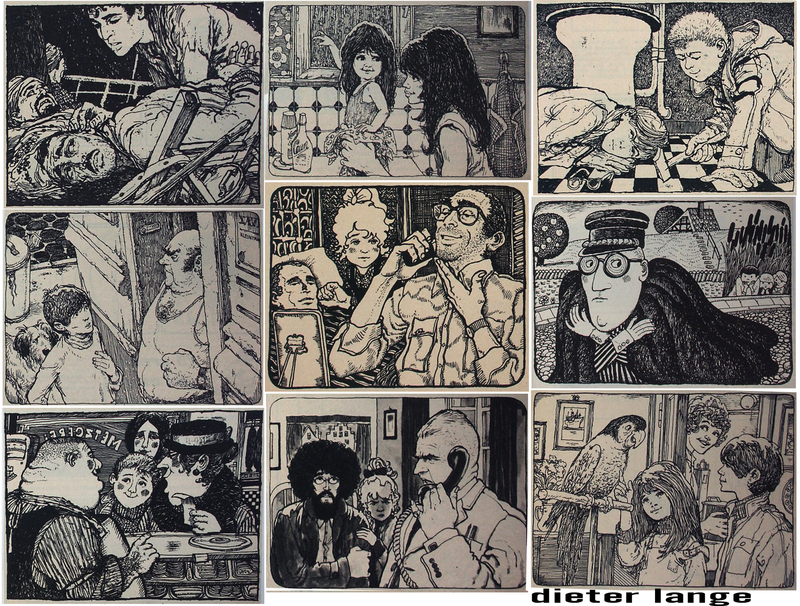 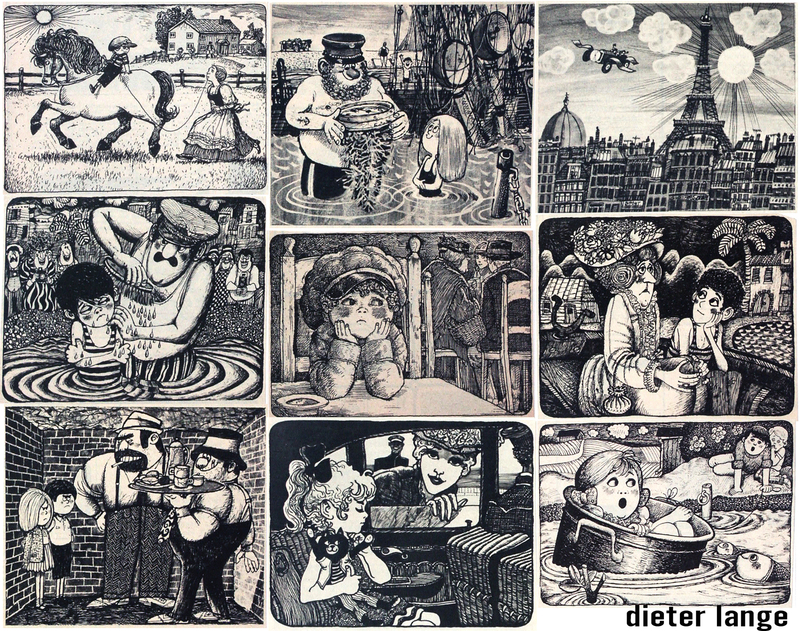 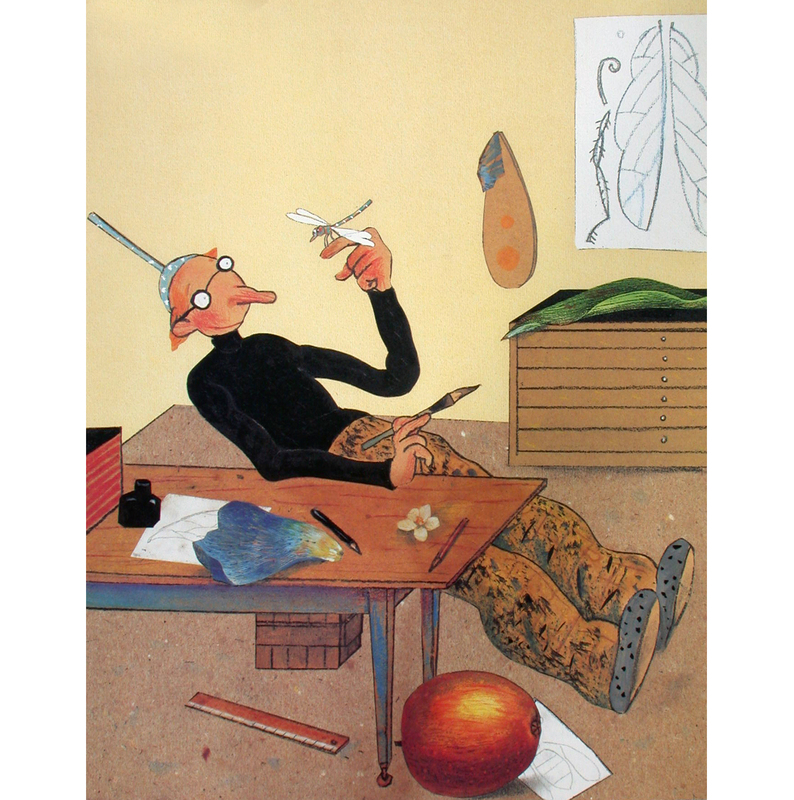 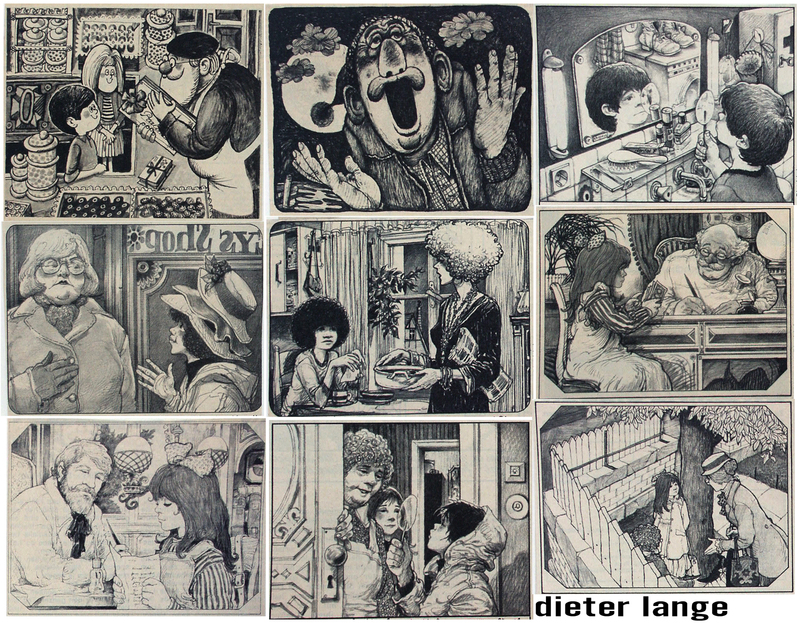 some more of the illustrations DIETER LANGE created during the seventies and eighties for the children’s page STERNCHEN in the german weekly magazine STERN. 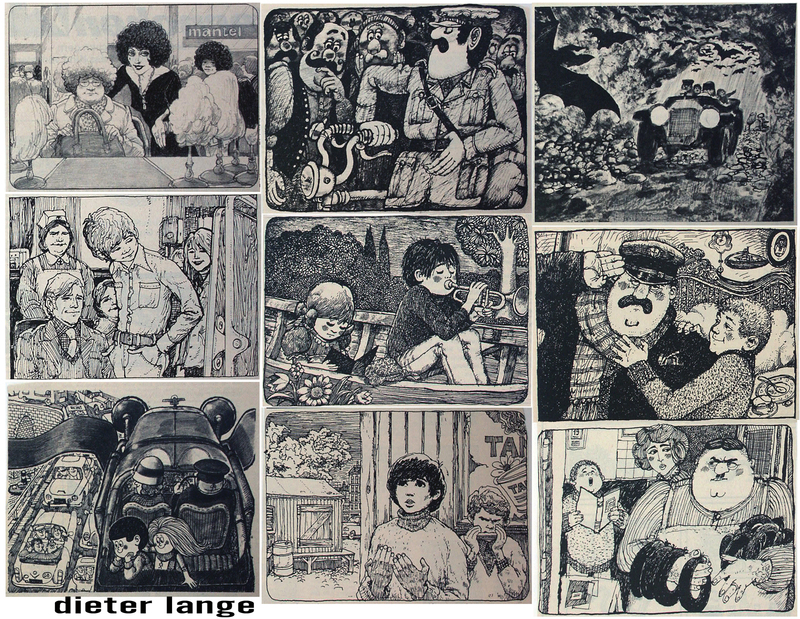 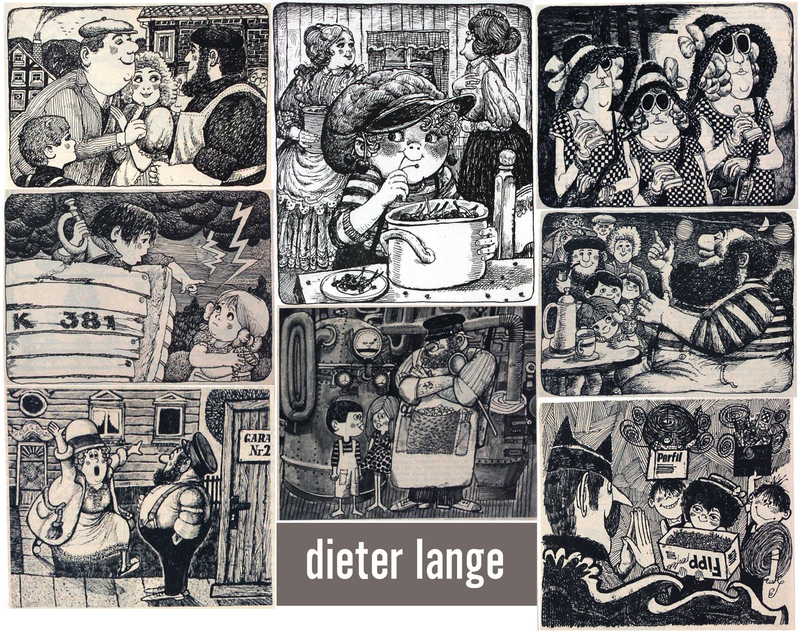 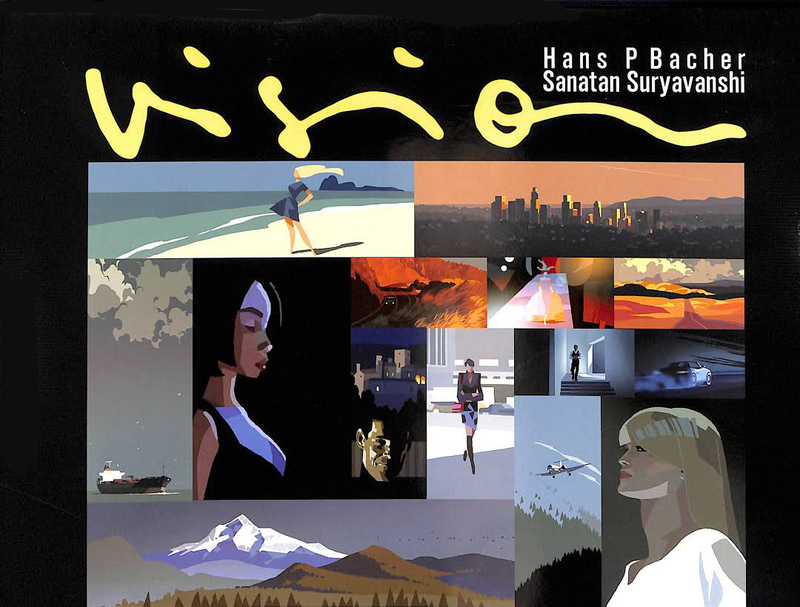 he came up with a different style for every story he illustrated, all black/white and line art, pen+ink and pencil.